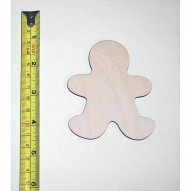 Set of 8 cute Wooden Gingerbread Man Cutouts. 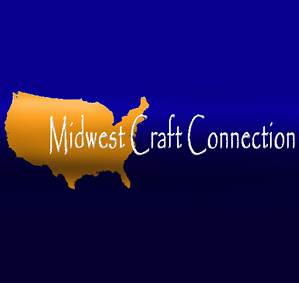 Great for preschoolers to make/paint their own gift-crafts. These cutouts measure approximately 3" wide x 3.5" high.